Seek and Destroy: Metallica is antagonizing its fan base over IP rights. Again. January 19, 2016 / David / Comments Off on Seek and Destroy: Metallica is antagonizing its fan base over IP rights. Again. Metallica has always had a love-hate relationship with its fans. Beginning with its controversial decision to film a music video for the first time for the anti-war song “One” and continuing with the shift from heavy metal thrash to more “commercial” rock songs on the Black Album, Metallica has routinely challenged the expectations of the public. More famously, on April 13, 2000, Metallica inflamed the good nature of its fan base by suing Napster in federal court for copyright infringement, racketeering, and unlawful uses of digital devices, among other causes of action. As part of this lawsuit, Metallica identified over 300,000 individual users who allegedly copied and unlawfully acquired digital copies of Metallica’s songs through the Napster peer-to-peer (P2P) file sharing service. These users were “temporarily” banned as a result of Metallica’s investigation and lawsuit. Not surprisingly, Metallica faced a severe public backlash for attacking its purported fans through lawsuits and allegations of copyright infringement. It even inspired a classic South Park episode. Metallica is accordingly well-known to be litigious. 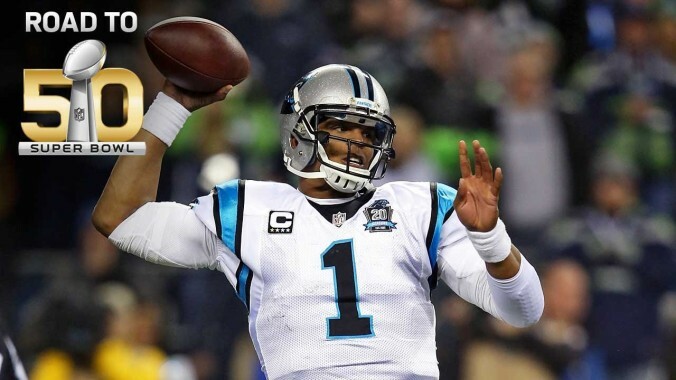 They will strongly enforce trademark rights and all of their copyrights, when necessary. This often does not sit well with music fans that view the band as entitled and out-of touch millionaires. This leads to the most recent unfavorable public relations snafu by Metallica. 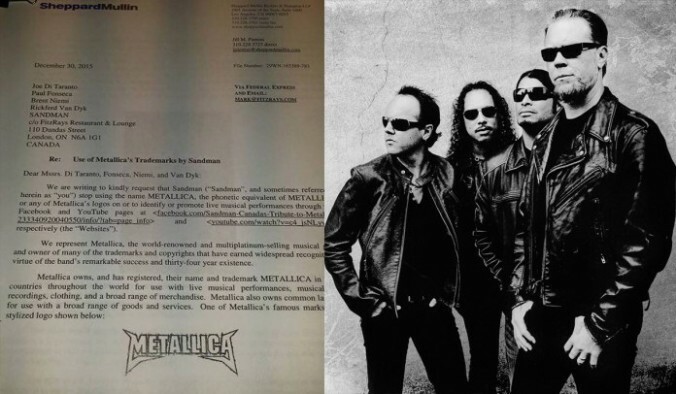 On December 30, 2015, Metallica’s lawyers sent a cease-and-desist letter to a Canadian tribute band performing under the name “Sandman.” Why did Metallica go after a tribute band? How is this different from the Napster case?